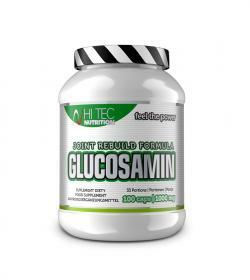 Hi Tec Glucosamin - 100kaps. 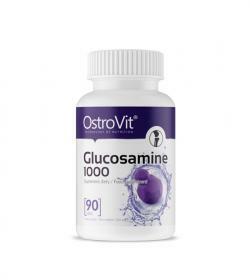 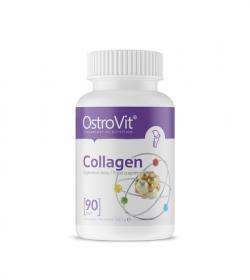 Ostrovit Glucosamine 1000 - 90tabl. 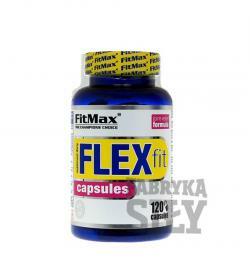 FitMax Flex Fit - 120kaps. 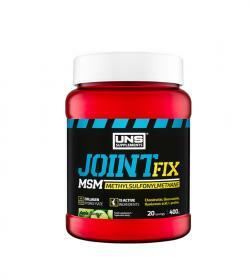 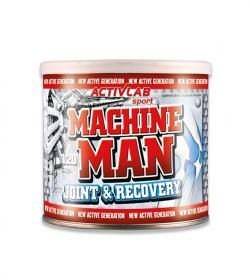 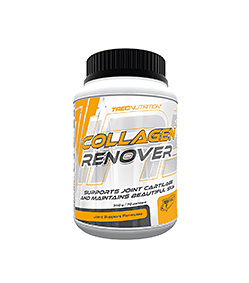 Activlab Machine Man Joint & Recovery - 120kaps. 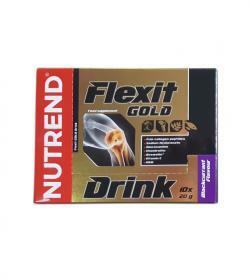 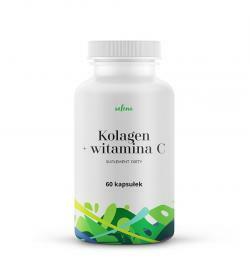 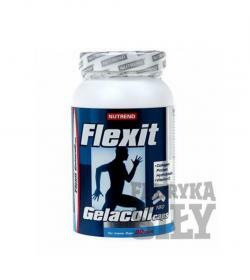 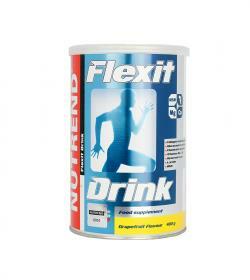 Nutrend Flexit Gelacoll - 180kaps. 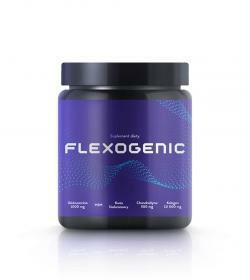 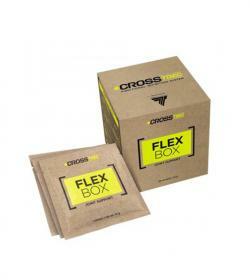 Real Pharm Joint Flex - 90tabl. 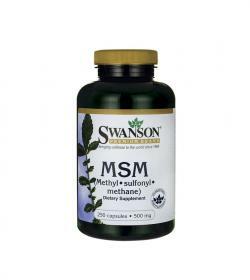 Swanson MSM 500mg - 250kaps. 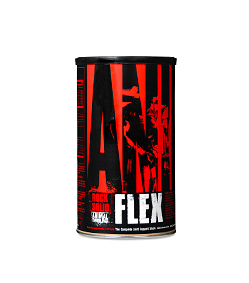 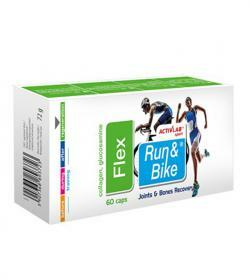 Activlab Run & Bike Flex - 60kaps. 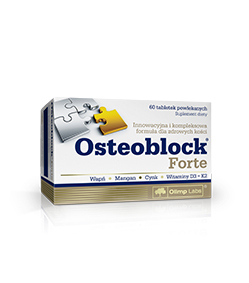 Olimp Osteoblock Forte - 60kaps. 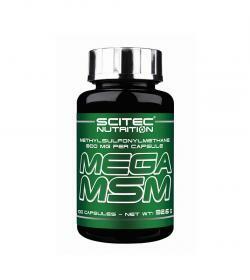 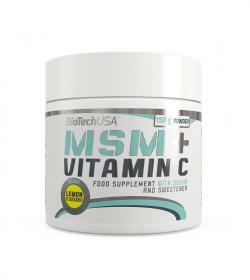 Scitec Mega MSM - 100kaps. 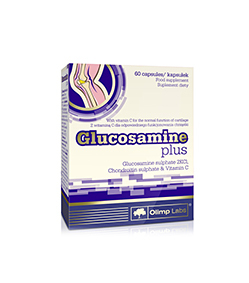 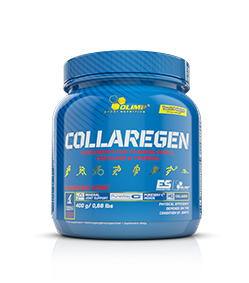 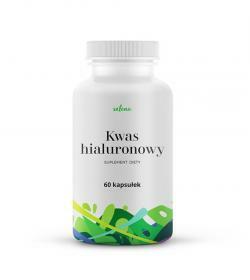 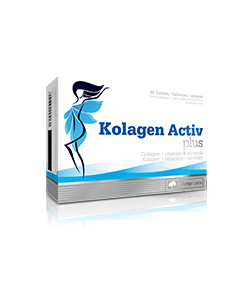 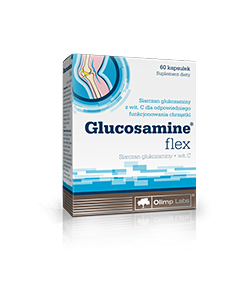 Olimp Glucosamine Plus - 60kaps. 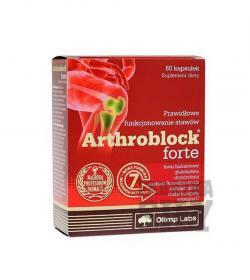 Olimp Arthroblock Forte - 60kaps.